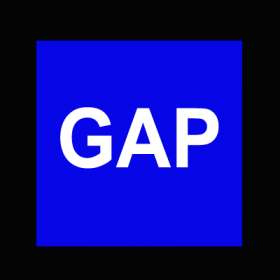 GAP is - short for Groups, Algorithms, Programming - an algebraic computation system, i.e. a system for computational discrete algebra. Its main focus is on computational group theory. GAP includes its own programming language, as well as large data libraries of algebraic objects. GAP provides a programming language, a library of thousands of functions implementing algebraic algorithms written in the GAP language as well as large data libraries of algebraic objects. See also the overview and the description of the mathematical capabilities. GAP is used in research and teaching for studying groups and their representations, rings, vector spaces, algebras, combinatorial structures, and more.